Do your knees hurt after exercising? Knee pain is one of the most common issues affecting active individuals, especially recreational runners. But don't be so quick to blame your knees for the pain. It may not be their fault. Bad knees are often the result of a problem elsewhere in your body, and frequently, weak hips are the cause. A new report published online in the Journal of Orthopaedic & Sports Physical Therapy tracked approximately 630 runners from Denmark for one year. Runners were evaluated on hip abduction strength (strength of hips measured when extending legs out to the side) as well as distance/miles run. Although the relationship between hips and knees has been examined for years, this new study is one of the largest to date directly linking hip health and knee pain. Strong hip muscles help control leg motion and protect knees while running or exercising. In comparison, weak hips can cause knees to fall slightly inward adding unnecessary stress on the joint and leads to inflammation and pain over time. To strengthen hip muscles, and help reduce knee pain, add some core exercises and repetitions of controlled leg movement to your workout. If your knee pain persists and is severe, contact one of our specialists. Hip replacement is a common surgery these days, with more than 320,000 procedures performed annually according to the American Academy of Orthopaedic Surgeons. 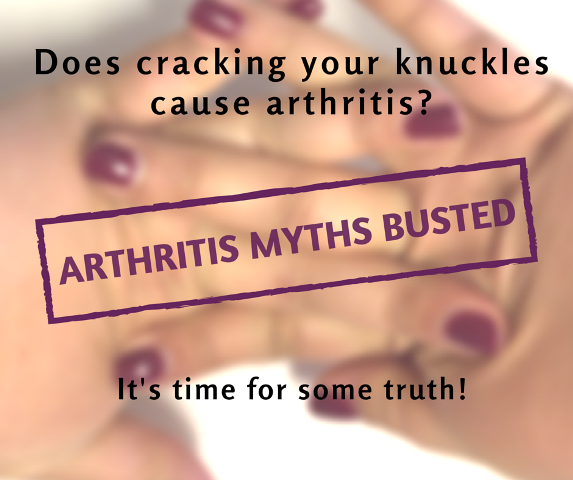 It is often necessary as a result of painful arthritis or traumatic hip injury. Here are some guidelines on how best to prepare for before and after surgery and what to expect from the procedure itself (adapted from U.S. News & World Report). Prior to surgery, educate yourself. Interview several doctors to make sure you are comfortable with who will be performing the surgery. Visit the facility where it will take place, and talk to other patients or family and friends who have undergone the procedure. Prepare your body by staying in good physical form leading up to it. Consider a few "prehab" sessions with a physical therapist or trainer to strengthen muscles before your surgery date. Consider all other alternatives. Have you already tried all the non-surgical forms of treatment? If you have previously done physical therapy and taken anti-inflammatory injections to alleviate pain and mobility issues without success, then surgery ultimately may be your best option. 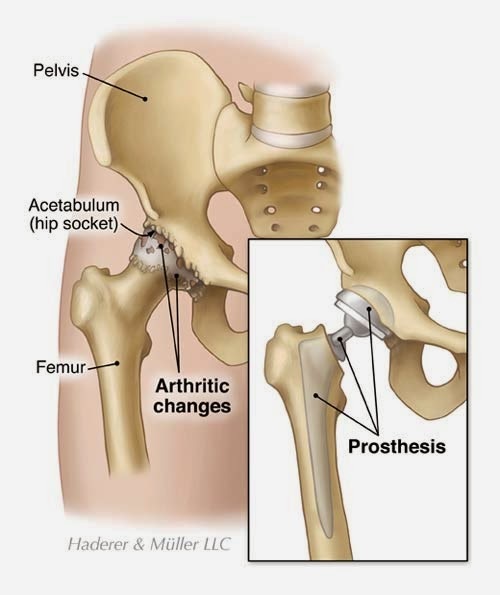 Hip Arthroplasty, the hip replacement surgery itself, entails removing the damaged portion of the hip joint and replacing it with artificial implants or prosthetics. This is an inpatient procedure, and you can expect a hospital stay of about two to five days. Post-surgery, you'll start physical therapy. As quickly as the next day following your procedure, your therapist will demonstrate how to use a walker, cane, or crutches as well as review basic functions like getting in and out of the car, climbing stairs, and dressing yourself. Ensure your home is safe. As soon as you are home, have a family member or friend sweep your living space for any rugs that slide, slippery floors, or cords and clutter that may get in your way or cause potential falls. While recovering at home, practice patience. It will take time to learn to regain your mobility and strength in your hip joint and muscles. Attend physical therapy as often as prescribed by your doctor, and also perform your exercises at home as directed by your therapist. As adults, we make New Year's resolutions to be more active and fit. But what about our kiddos? They may not make resolutions at their young age, but it is important for them to be active too. Kids who are physically active are less likely to get sick, and learning early on that exercise is a vital part of a healthy life is a great sentiment to carry into adulthood. 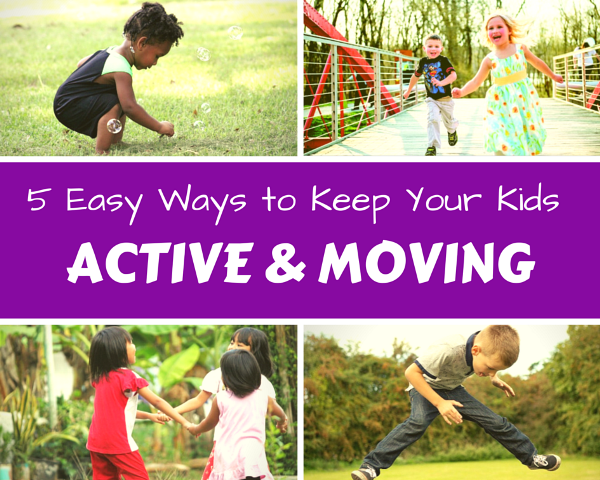 Here are some easy ways to help keep your kids active and moving (adapted from Stop Sports Injuries). Play in the backyard: Run around. Play tag, soccer, or hide and seek. Visit your neighborhood park or school playground together as a family. Find an after-school activity: Help your child choose a physical activity that interest them. Dance, gymnastics, martial arts, and even yoga for kids are great ways to strengthen bones and build muscles. Being part of a class or team also allows your child to socialize with friends or make some new ones while exercising. Walk or ride bikes to school: Encourage your child to walk to school once in a while, or ride their bike. If that's not possible, take family walks or bike rides together in the evenings or on weekends. Schedule an activity: People are so busy these days. Sometimes you need to actually put something down on your calendar to make it happen. Sign them up for a kids' marathon or family fun run. Or set a specific goal with an end date, like riding a bike without training wheels. Help your child to achieve it, and you can work out alongside them while doing so. 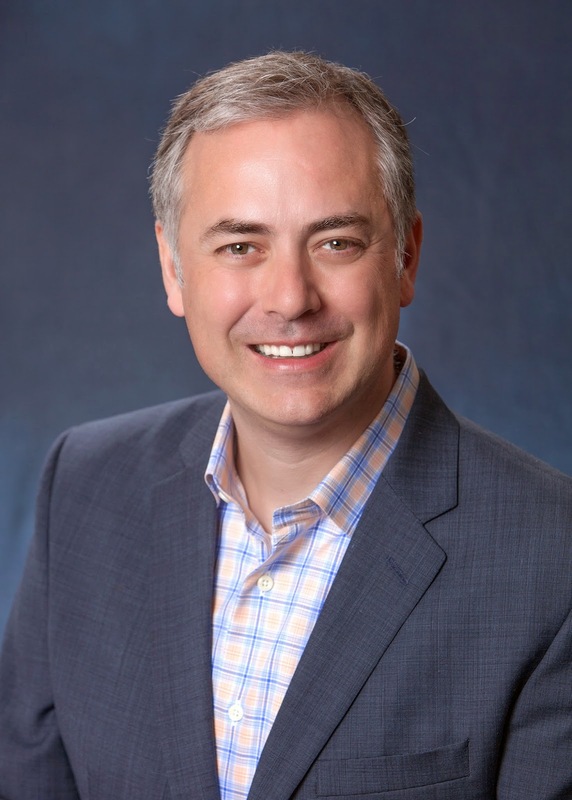 Tim Gueramy, MD, well known for founding Austin, Texas-based, medical technology company, DocbookMD, has returned to his first passion—orthopedics. In February, the surgeon and entrepreneur joined Texas Orthopedics, the largest most comprehensive orthopedic practice in Central Texas. He returns after a three-year hiatus, temporarily leaving medicine to dedicate himself full time to growing DocbookMD, a mobile/web- based application that allows medical providers to securely share patient information. Prior to DocbookMD, Dr. Gueramy was a practicing orthopedic surgeon in Austin, Texas for eight years. “I love building relationships with patients, and am excited to return to orthopedics,” said Dr. Gueramy, a second-generation surgeon. Even during his short recess from practicing medicine, Dr. Gueramy continued to involve himself in the medical community. He was elected as one of the up and coming leaders by the American Academy of Orthopedics Surgeons (AAOS) in 2014 and sits on the AAOS International committee. 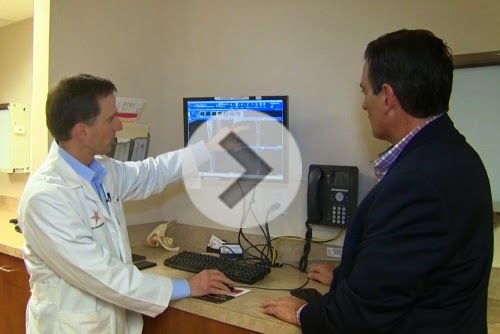 “In addition to being a well-respected surgeon, Dr. Gueramy, brings vast technology know-how that will be invaluable as we continue to find new ways to best address our patients’ needs,” said J. Brannan Smoot, MD, orthopedic surgeon and president of Texas Orthopedics. Dr. Gueramy specializes in foot and ankle care and will be seeing patients at Texas Orthopedics’ Northwest Austin clinic. 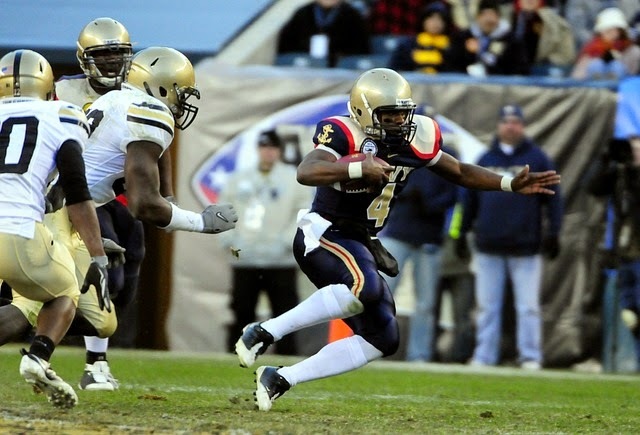 For more information or to schedule an appointment, contact Texas Orthopedics at (877) 966-7846 or visit www.txortho.com. The Austin Marathon is around the corner and runners are training hard. As a result, we’re seeing a number of patients for common runners’ injuries such as stress fractures. Dr. Greg Westmoreland advises his patients in training to listen to their bodies and let their pain be their guide. If you are experiencing pain while running, he says you should slow down and take it easy for a while. He recommends rest and varying workouts to give your body a much needed break. Swimming and training on an elliptical can provide you with the same cardiovascular benefits minus the joint stress of running. There are also an increasing number of older runners participating in marathons today. That is great news as Dr. Westmoreland says running is a good way to build muscle mass and bone strength that is lost with age. If you fall into this category, he suggests starting your training sooner, changing up your workouts more frequently, and increasing your running miles more slowly. Click here to see the story, In case you missed it. Ask A Doctor: I tore my rotator cuff playing tennis. What should I do to help it heal? Question: I tore my rotator cuff playing tennis. What should I do to help it heal? 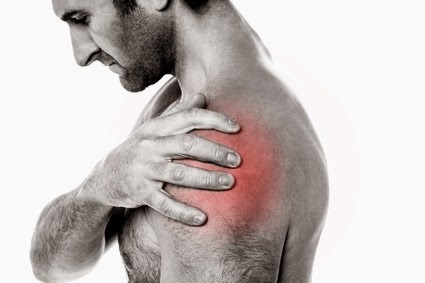 Rotator cuff tears are a common source of shoulder pain. Tears can result from sports such as tennis, or from a sudden, unnatural movement or fall. Your doctor will want to first accurately diagnose the injury with a physical exam, X-ray or MRI. There are varying degrees of rotator cuff injuries. Some can be treated non-surgically, while more serious cases may require an operation. If you do not need surgery, the pain can be helped with plenty of rest and avoidance of activities which reproduce the pain. Reducing overhead arm movements and using a sling for a while may ease symptoms, along with taking over-the-counter or prescription medication to relieve pain and swelling. If you're still feeling discomfort, your doctor may suggest an injection of corticosteroid medication, a safe and routine pain reliever and anti-inflammatory. Surgery is recommended when other treatments have offered little to no improvement of your symptoms. Current surgical procedures for rotator cuff injuries can be less invasive than in the past. Following surgery, you can expect restricted arm movement for a few weeks and then use of an arm sling for about four to six weeks. With or without surgery, physical therapy is very helpful in restoring strength and normal function. Taking time to properly recover initially and not rushing the process will actually help you heal faster and get you back out on the court in no time.